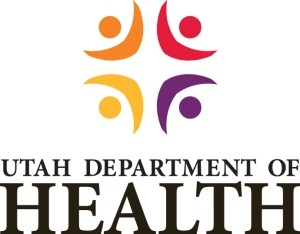 Utah health officials said that hackers who broke into state computers last weekend stole far more medical records than originally thought, and the data likely includes Social Security numbers of children who have received public assistance. What is particularly threatening about this attack is the fact that the stolen records included personal information including client names, addresses, birth dates, SSNs, physician’s names, national provider identifiers, addresses, tax identification numbers, and procedure codes designed for billing purposes. DTS has implemented new procedures to ensure that this type of breach will never happen again. Additional steps are being implemented to improve security controls related to the implementation of computer hardware and software, as well as increased network monitoring and intrusion detection capabilities.